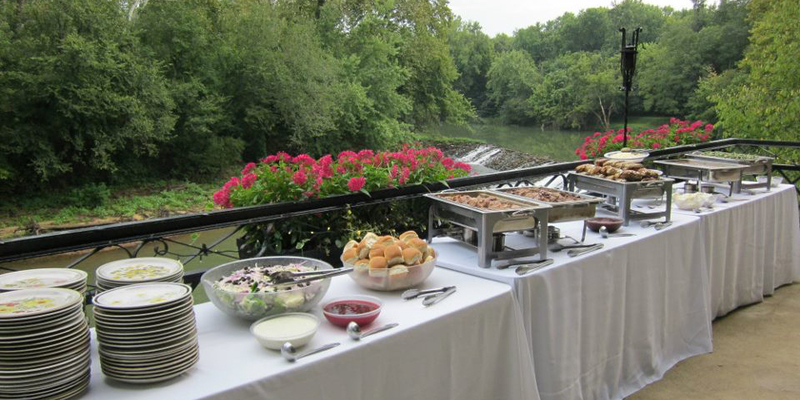 Vilcek Catering – Providing complete event planning and catering services. Providing complete event planning and catering services. 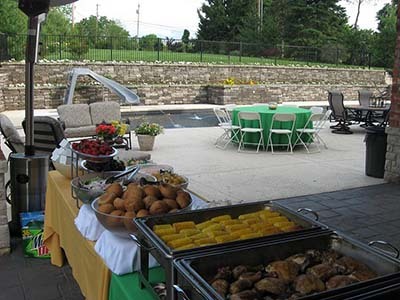 At Vilcek Catering, LLC, we take pride in offering our clients high quality food and excellent customer care. We use only the freshest ingredients. Customized menus, beverage service, and event coordination available. There are no limits on guest count. Buffets consisting of 100-300 guests usually range from $8-$15 per person (this is only a reference, given each event is unique). Please call or click here today! Vilcek Catering, LLC takes pride in offering our clients great food and excellent customer care! 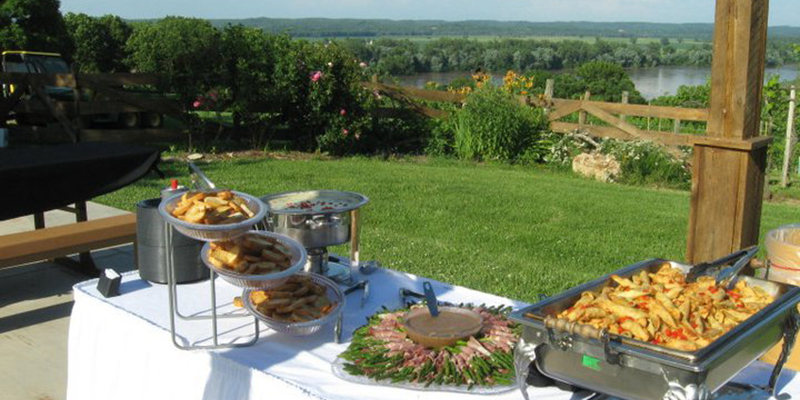 Let Vilcek Catering, LLC bring great services directly to your home! 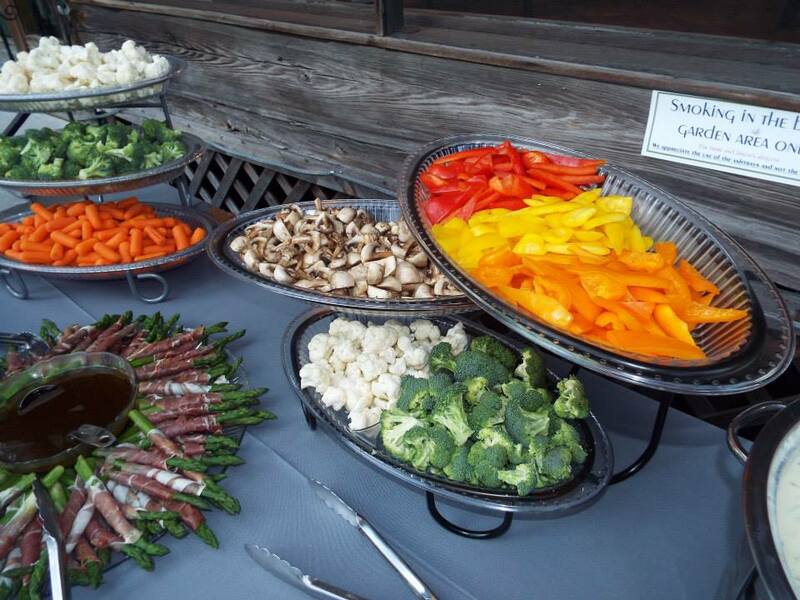 Weddings and Banquets, Indoor and Outdoor, Large and Small - Vilcek Catering has experience making every kind of event a success for hosts and guests alike.